Our crop options are high-yield, early-harvest and disease resistant. Hybrid seeds give higher yields. Our desire is to bring you local information to support your farming operation in and around Coalhurst and beyond. For more information about Pioneer®, headquartered in Johnston, Iowa, please see Pioneer's website at www.pioneer.com. When you need a high quality, top-yield solution for your growing needs look no further than the professionals at AJM Seeds. We understand the unique soil conditions and specific farming practices of local growers and we are committed to your success. Give us a call to discuss your needs or to schedule service. 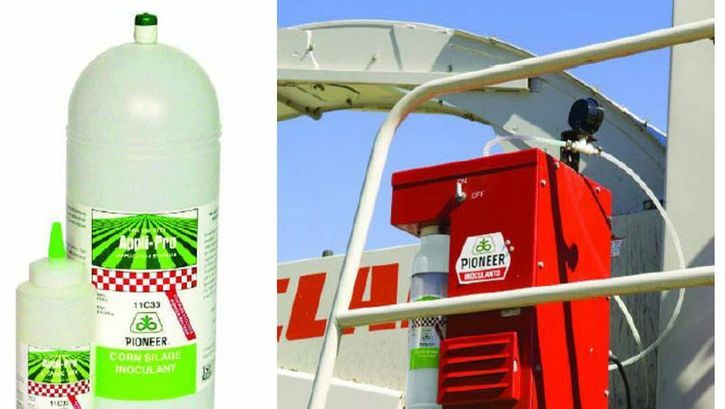 We are an exclusive distributor of DuPont® Pioneer™. We carry corn, canola, soybean, alfalfa, forage grass seeds, and more. Our inoculants will help increase dry matter intake for your crops. No, your ears aren’t burning – we have high-yield corn hybrids.